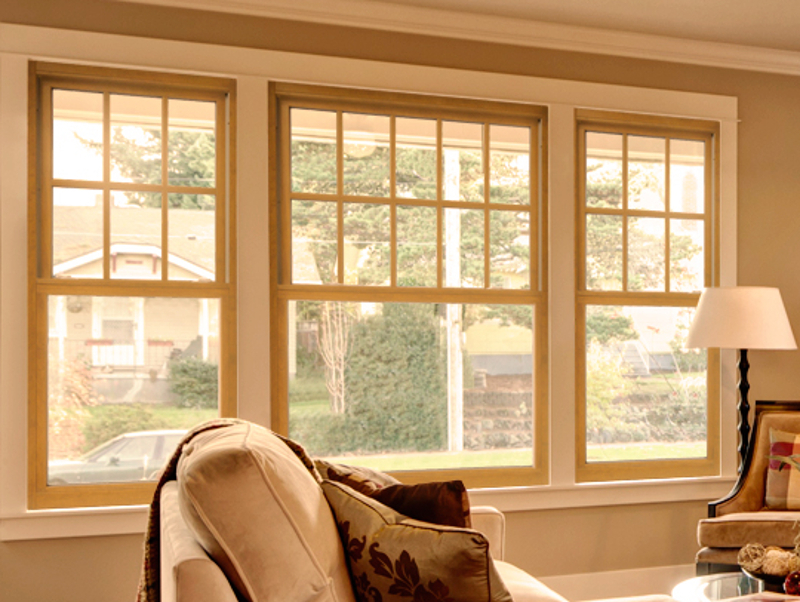 The Aeris™ Window Series combines the warmth and beauty of a Real Wood Interior with a true maintenance-free Vinyl Exterior frame and sash that resists chipping, cracking, peeling, pitting, and blistering. Aeris Window components have a high performance engineered design to meet ENERGY STAR Certified standards. 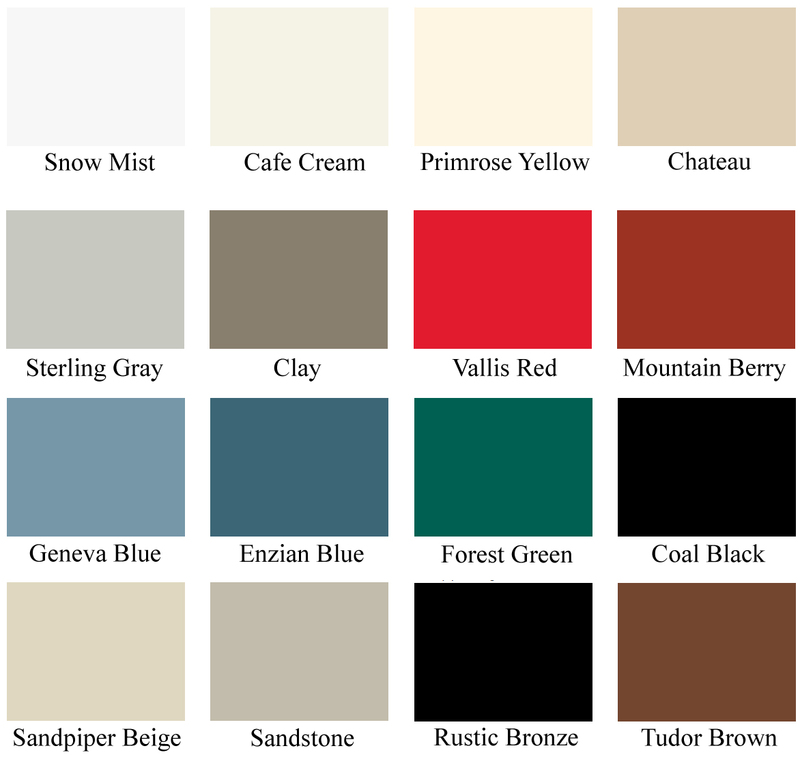 *Note: The screen images of the colors are intended as a GUIDE only and should not be regarded as absolutely correct. Due to monitor settings, monitor pixel definitions, limitations of desktop scanners, digital photography, and dye lot variations, all colors are APPROXIMATIONS of actual colors.